Other Notes: Includes a spare set of adult defibrillation pads and battery. HeartSine samaritan Pad-Pak. 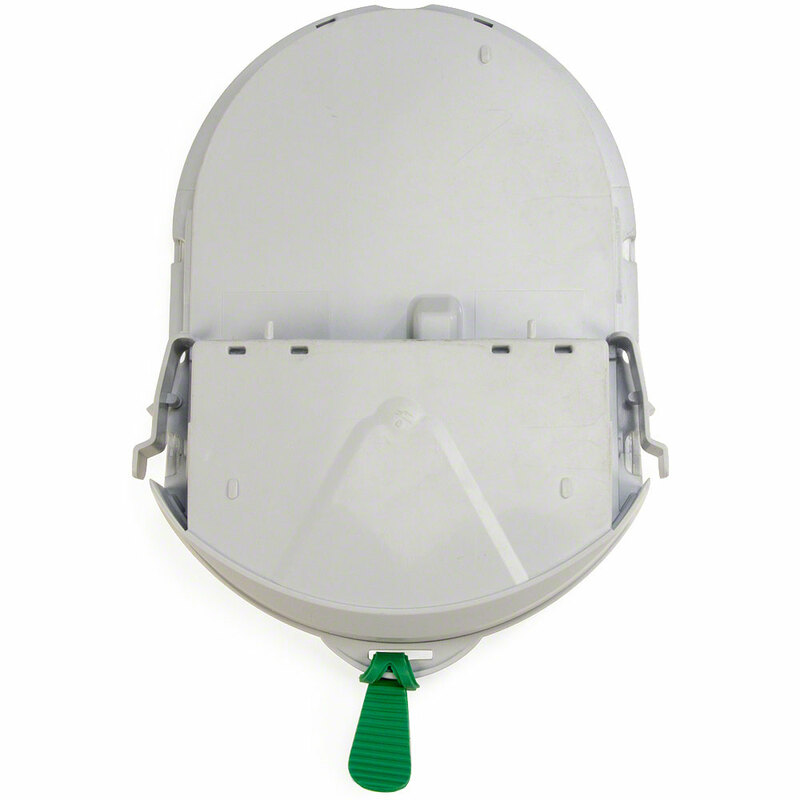 Adult (includes one set of defibrillation pads and battery). Incorporates one expiration date for worry free maintenance. Provides over 6 hours of continuous monitoring or 30 shocks. 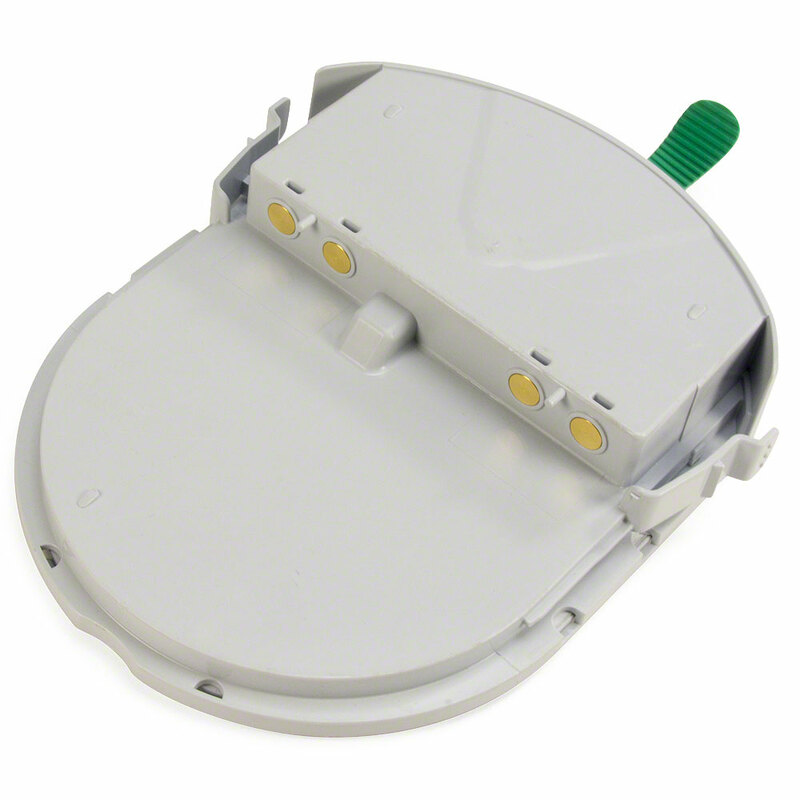 The PAD-PAK-01 works with the PAD 300, 350, 360, 450 models. 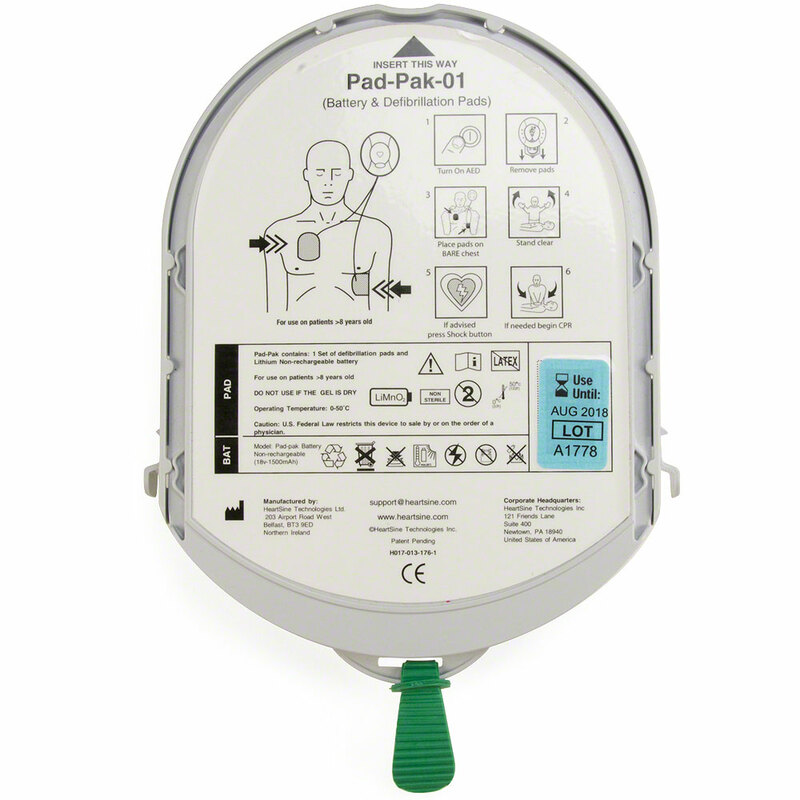 HeartSine brand AEDs operate on Pad-Paks only. Always have a fully charged spare Pad-Pak available. AED SuperStore always provides great service and prompt delivery. They continued this expectation with this product. We recently started using our Heartsine AED. I love the program that allows free pad replacement. However, our population is becoming more complex and we wanted to have a back up in case we needed to use it again before our replacements arrived. Finding what I needed was super simple and checkout was a breeze. They were delivered very quickly! Quick shipping and a great price.